In the age of SaaS, mergers and acquisitions present unique challenges compared to years past. With large tech companies purchasing more and more SaaS applications throughout the enterprise, massive tech discovery and integration operations are in order. Modern SaaS management opens the door for cost containment opportunities, risk mitigation and increased efficiencies for years to come. 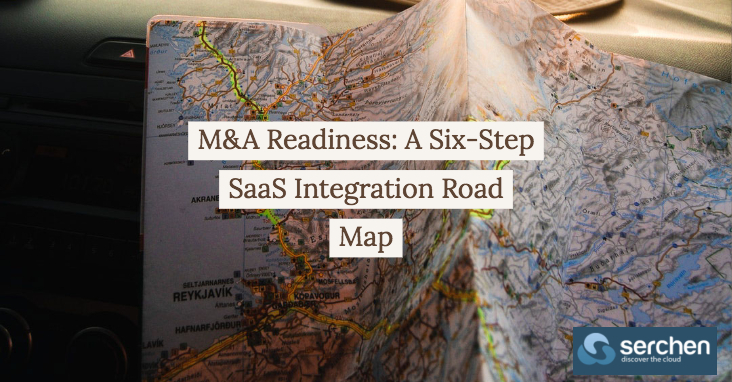 In the case of mergers and acquisitions, taking control of the technology landscape is a game-changer — and the creation of a SaaS integration road map is necessary. When acquired by (or merging with) a tech giant, what the M&A team says goes. However, according to my company’s study, as over 50% of SaaS spend is found outside of known software expense types, leaders of all business units are highly influential over the success of the enterprisewide integration. To ensure an effective merger of tech stacks, M&A teams must align with business units to devise an integration road map. Next Next post: Saas – What are Containers?